Earn $7.99 in Rewards credit (799 points) What's This? Pursue your passion without breaking the bank. 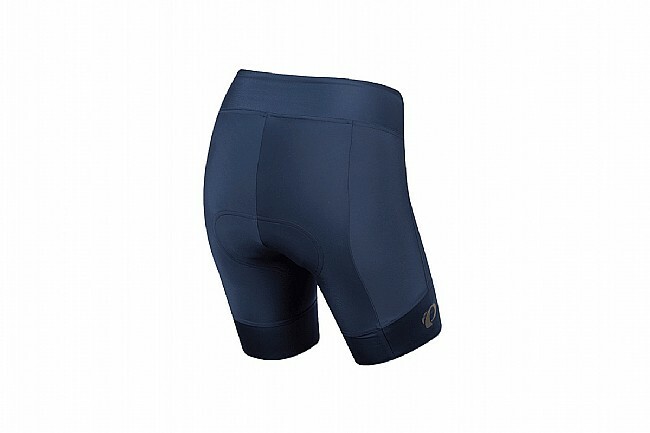 No matter what type of riding you plan to do, the Pearl Izumi Pursuit Attack Short will provide high-performance features and superior comfort and still leave room in your wallet. Constructed from Pearl Izumi's SELECT Transfer Dry fabric for moisture management, comfort, and durability, this 8 panel short moves with your body as you work. Keeping you comfortable throughout your ride is the brand new Women's SELECT Pursuit 1:1™ chamois, offering a pressure-relieving seamless design with four-way stretch fabric that moves with you. SELECT Transfer Dry fabric for superior moisture management. Women's SELECT Pursuit 1:1 chamois. Pursuit Attack Short seems to have shrunk. 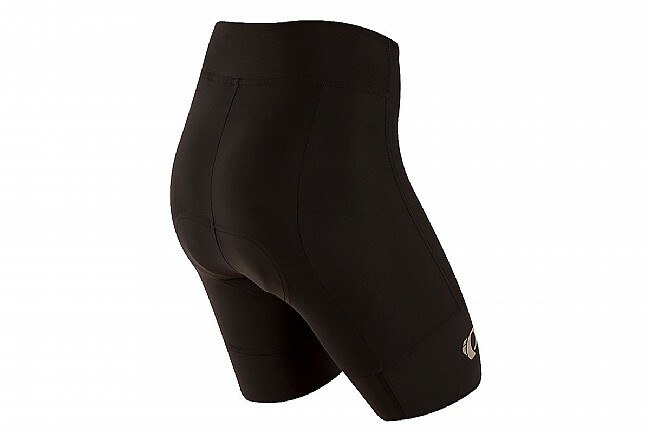 I have worn size medium Pearl Izumi shorts for years because they fit me well. I have several older pair of this style that fit great. These seem smaller and tighter. Maybe they are just meant to stretch more? I ride about 50-100 miles a week including an occasional metric century. I have many other Pearl Izumi products that I really like. These are very comfortable shorts. The waist is not binding and does not roll down while in the riding position. The silicone leg grippers hold the legs in place without being overly constricting. The chamois is very comfortable not being too thick nor too thin. The chamois is the women's race 3D. These shorts inseam is supposed to be 8, but appear to be more like 8.5. The Pearl Izumi logo is reflective. The shorts are true to size with nice compression. 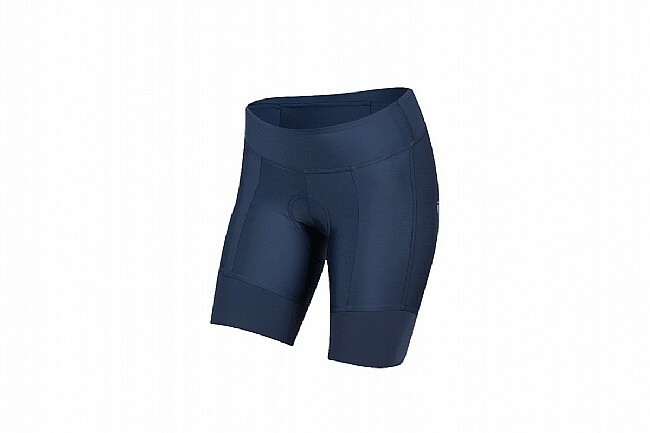 By far the most comfortable cycling shorts I have. They have nice little tacky material at the bottom so the leg holes dont ride up. The pattern is beautiful and I really like the texture. Love love love.